This mobile air unit deals massive burst damage and slows down enemy aircraft. 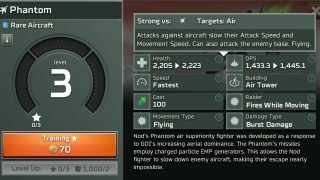 Nod’s Phantom air superiority fighter was developed as a response to GDI’s increasing aerial dominance. 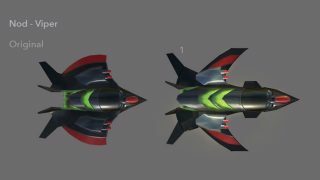 The Phantom’s missiles employ charged particle EMP generators, slowing down enemy aircraft and making their escape virtually impossible. Phantom pilots are trained to use the Phantom’s speed and EMP weaponry to engage in hit-and-run tactics against enemy aircraft. It is not recommended to engage in extended slug-fests against heavy GDI aircraft like the Hammerhead. 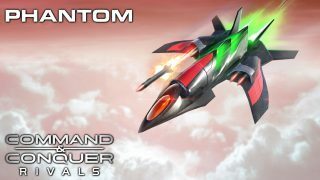 The Phantom is extremely mobile and relies on burst damage, so isn’t equipped for sustained fights. Send fast ground units to chase down and destroy the Phantom. Alternatively, use brawling anti-air air units like the Hammerhead that the Phantom can’t quickly destroy. 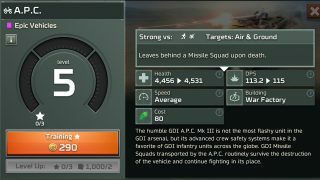 With high health and carrying a Missile Squad, the A.P.C. is perfect for holding key positions. The humble GDI A.P.C. Mk III is not the flashiest unit in the GDI arsenal, but its advanced crew safety systems make it a favorite of GDI infantry units across the globe. GDI Missile Squads transported by the A.P.C. routinely survive the destruction of the vehicle and continue fighting in its place. A.P.C.’s are known for their durability in combat and ability to deliver Missile Squads to the front. 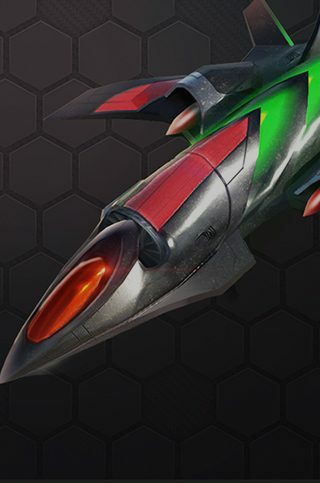 Their high HP makes them extremely valuable for holding key positions and stalling out missiles. 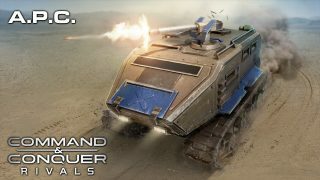 The A.P.C packs a powerful one-two punch, so be ready to take out the A.P.C and Missile Squad. 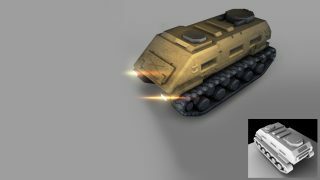 Destroy the A.P.C vehicle with anti-vehicle ground units. Once destroyed, send in your anti-infantry units to eliminate the Missile Squad that remains. We’ll be aggressively tweaking and tuning all units ahead of worldwide launch, and this is a great chance to have a real impact on the game! Play the latest update now and tell us what you think of the new units on Twitter and Discord.